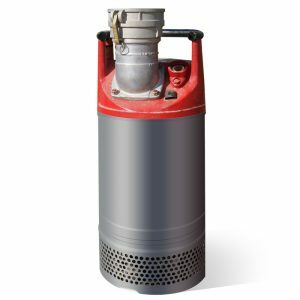 Global Pump® High Performance High Head pumps are specifically designed to effectively handle a wide range of liquids in applications such as liquid transfer, wash down, fire protection, fracking and jetting where high heads and pressure are required. 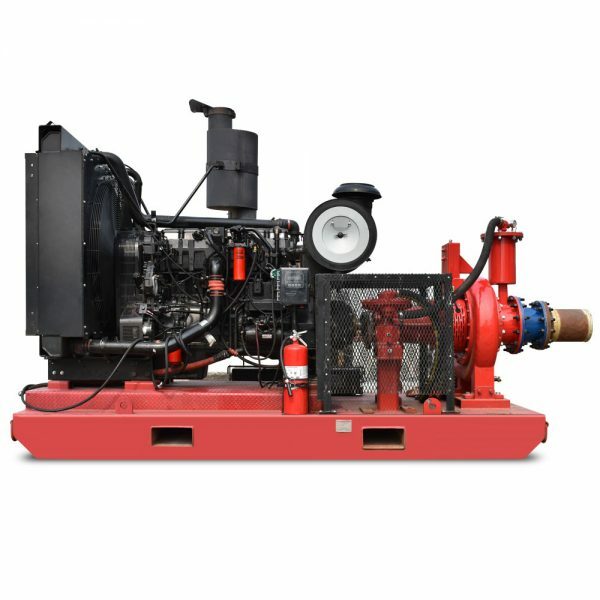 Global Pump High Performance High Head pumps provide a dependable, highly efficient solution in a completely automatic priming pump. 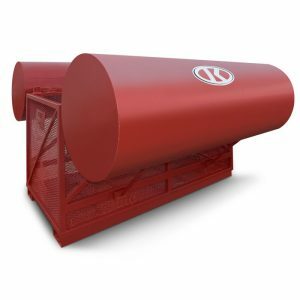 The model 12GHH is capable of achieving maximum flows of 7,950 gpm (1,806 m3 /h) and maximum total head of 648’ (198 m) with solids handling up to 2.5” (64 mm) in diameter. 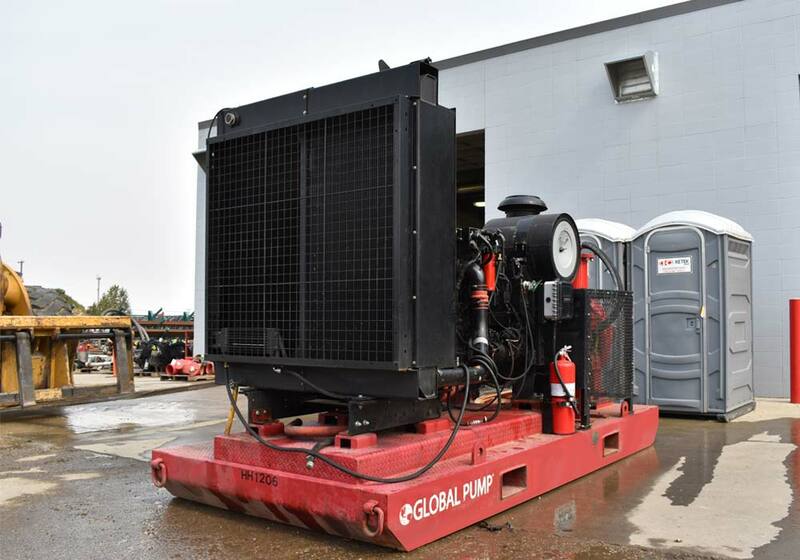 The standard 12GHH is powered by a water-cooled, 12-cylinder diesel engine. 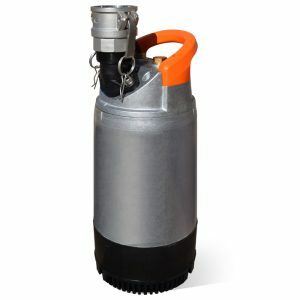 Alternative drives are available, including other diesel engines or electric motor options.